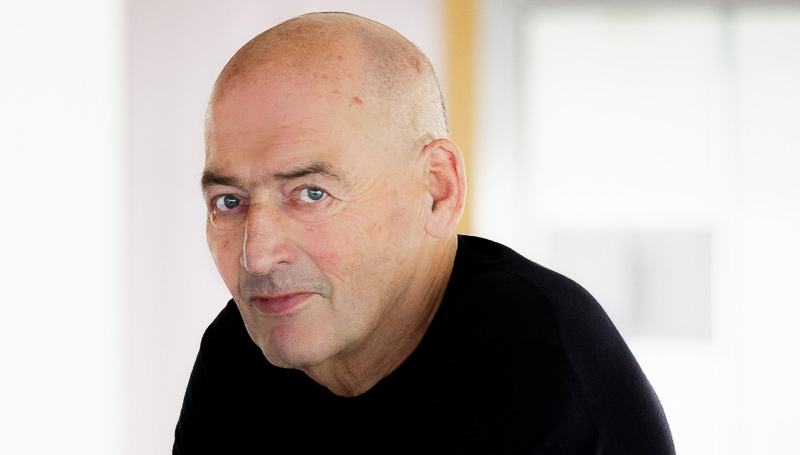 Rem Koolhaas, born in Rotterdam, 1944, founded OMA in 1975 together with Elia and Zoe Zenghelis and Madelon Vriesendorp. He graduated from the Architectural Association in London and in 1978 published Delirious New York: A Retroactive Manifesto for Manhattan. In 1995, his book S,M,L,XL summarised the work of OMA in “a novel about architecture”. He heads the work of both OMA and AMO, the research branch of OMA, operating in areas beyond the realm of architecture such as media, politics, renewable energy and fashion. Rem Koolhaas is a professor at Harvard University where he conducts the Project on the City. In 2014, he was the director of the 14th International Architecture Exhibition of the Venice Biennale, entitled ‘Fundamentals‘. In 2017 he designed MPavilion 2017 as co-architect with David Gianotten.